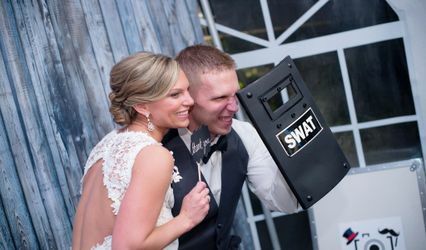 Flash Foto Booth provides a portable photo booth for any event. Double prints of each strip so everyone gets one. The BEST props, service and prices! 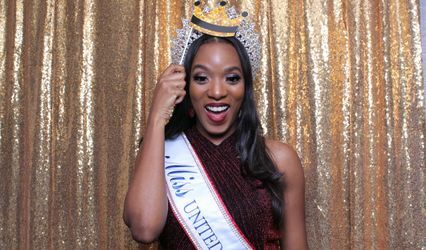 Flash Up YOUR Event with FOTO BOOTH FUN!!! 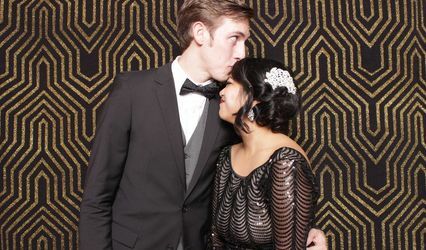 The photo booth was a big hit at our wedding. 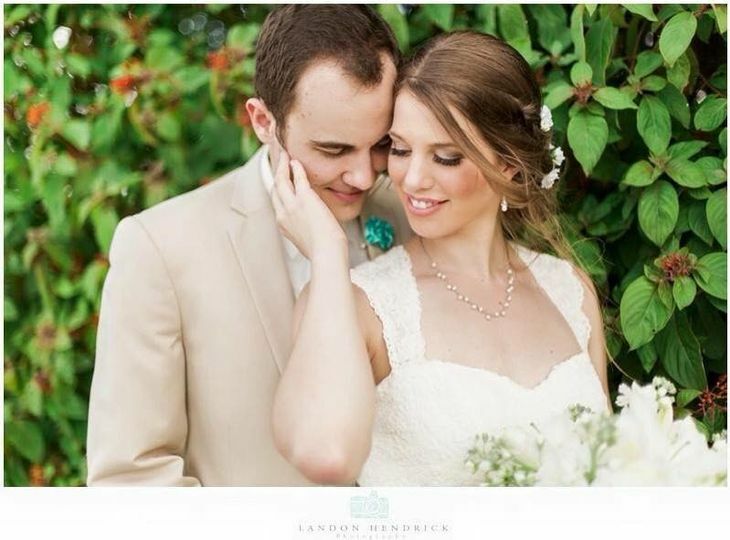 The guest loved it and the attendant was on time, professional and worked very well with all of our guest. This was the perfect last-minute addition to our reception! These guys were great and we have so many funny "foto" strips to cherish for years to come! Flash Foto booth was such a great service to work with! All of their props were so fun to pose with and all of the guests had such a great time with it! Definitely a great keepsake to take away from the wedding! We&apos;ve worked with Flash Foto Booth on many occasions and they&apos;re always professional and super nice... They help provide a fun atmosphere! 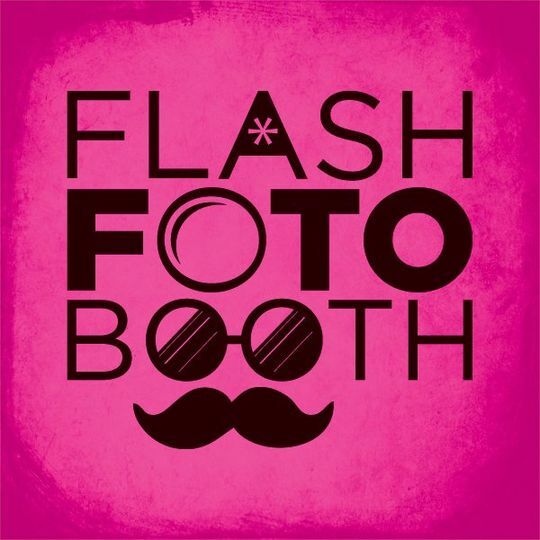 Book with Janelle and Jeff of Flash Foto Booth! You will not be disappointed!